The professional societies, the Association for Computing Machinery (ACM) and the IEEE Computer Society, regularly publish national guidelines. The most recent volume for computer science is Computing Curricula 2001. 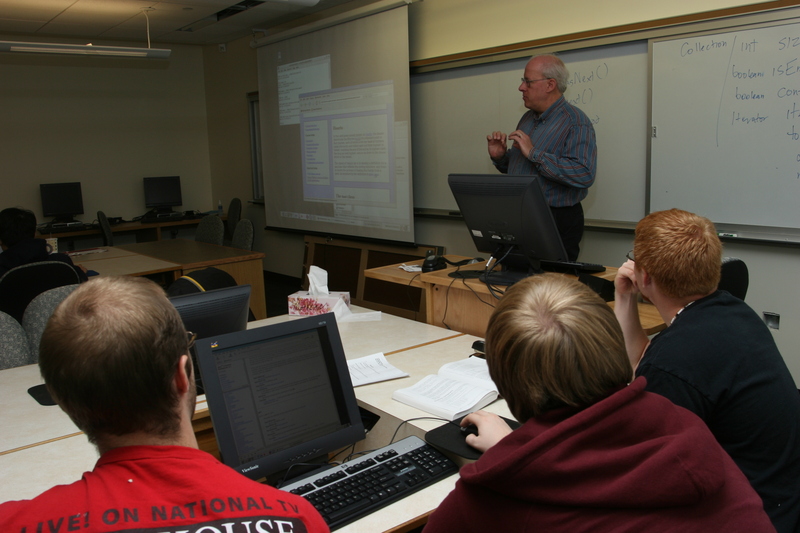 For liberal arts colleges, the Liberal Arts Computer Science Consortium publishes A 2007 Model Curriculum for a Liberal Degree in Computer Science, Journal on Educational Resources in Computing (JERIC), Vol. 7, Issue 2 (June 2007), Article 2. Grinnell's faculty are actively engaged with these societies and organizations, and Grinnell's curriculum takes these recommendations into account regarding the core of the undergraduate program. 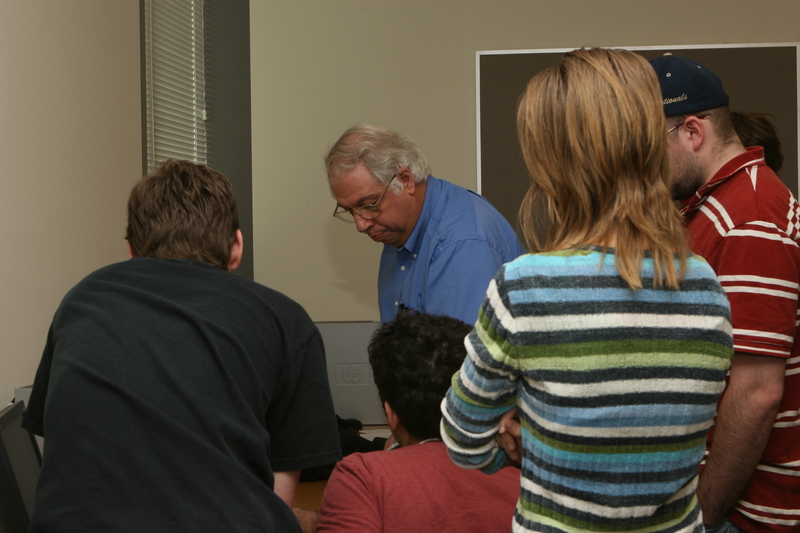 Elective courses and independent projects enrich the curriculum further.